Jada Star and Barry J. 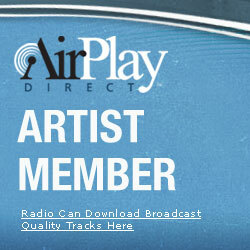 We are members of Airplay Direct! © 2019 Jada Star and Barry J.. All Rights Reserved. Powered by HostBaby.